Hey ya'll! The spring workshop sold out so fast that everyone has asked when the next workshop will be held. 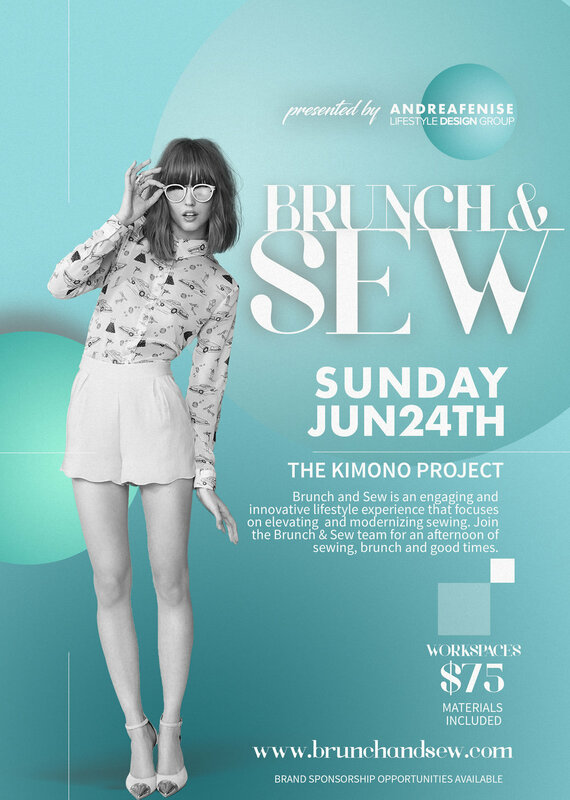 I couldn't hold it any longer, I'm happy to say that our next Brunch and Sew workshop for the summer season will be June 24th from 12 noon-4 pm. We are going to have so much fun. This Brunch and Sew will bring us back to the beautiful sisterhood and fellowship around brunch, sewing and we have a few more things we'll reveal.